Getting prepared for work can be a daunting task, especially when you’re running out of time in the morning. Sometimes, you barely have time for breakfast, leave alone time to spend in front of the mirror fussing with your hair. A quick shower, a two second ponytail, and you’re gone. It doesn’t have to be this way, however. It’s true that the office is formal, and requires a neat hairstyle that gives a good impression, but this does not mean that it has to be bland and boring. 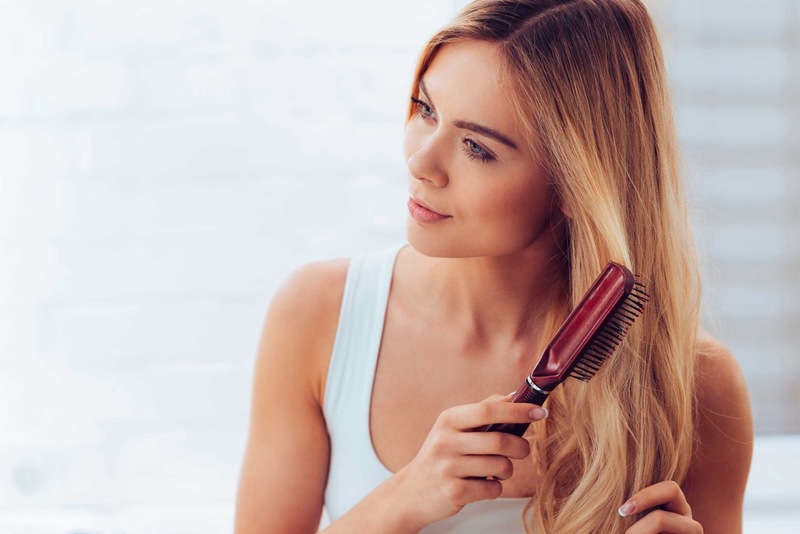 It’s very easy to rock a great hairstyle to your job without taking a lot of preparation time, and without looking like you’re attending a wedding. Whether you have short, medium, or long hair, there’s a number of hairstyles that will look good on you. Below, check out some of them, and try them out the next time you only have a handful of minutes before you rush out of the door. Separate your hair into two sections, one containing hair above your ears, the other hair beneath your ears. Hold the upper portion in a high ponytail.Hold the lower portion in a second ponytail. Tease out the upper ponytail with a fine tooth comb. This will give it fullness. This style gives more length and extra volume for your hair, takes a minute or two to do, and is completely appropriate for the office! It’s important to keep your hair out of your face while you’re at work to minimize distraction, and the half crown braid does just this. This is a half up, half down type of hairstyle. Good for medium to long hair, it involves braiding a crown at the back of your hair. 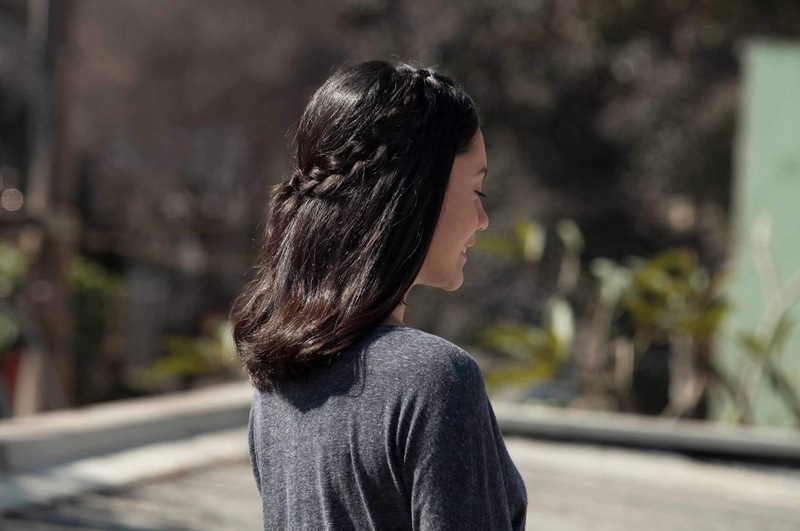 This braid keeps all your long front hair held down, and leaves the rest of it flowing down your back in a way that you won’t keep shoving it over your shoulders throughout the day. Section out two pieces of your hair at the top and front of your head, framing your face. An inch in width is about right. Hold the rest of your hair in a ponytail to keep it out of the way. Secure the two pieces at the back of your head so that they frame your face and go over your ears to the back bottom of your head at the nape of your neck. Untie the ponytail and let your hair fall over the headband you created. It’s a hair down hairstyle that does not distract you and is office-appropriate. Short hair comes with fewer styling options. While it’s much easier to keep neat, it can leave you with a really bad case of bedhead. To smooth your pixie-cut hair for the office, just run a comb through it and pin down the sides to ensure neatness. Simple as that, and you’re good to go. Just make sure the pin you use is not flashy or too colorful for the office. With any of these hairstyles, your hair will look great every day.